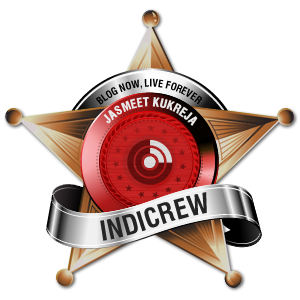 It’s been a long while i am bit rusty to my blog in writing and sharing experiences through but to be honest I missed it badly everyday. “I am back” and to this certain thought I am gonna share some interesting foodie stuff today. It is not merely Delhi or UP that is famous for street food but Bengalis are too lover of “chatpati-chaat” and spicy food. I came to this certain conclusion after my recent official visit to Calcutta (former capital of British India). Ask me once what are you crazy about? And my prompt response would surely be “Spicy Street food” and why I would not be like that? I am a proper UP girl or say a Kanpurian who is born and brought up with this foody madness. Sometimes my close friends teased me by saying your mommy might have taken some chatpati-chaat before giving birth to you which came genetically. I am not foodie enough or glutton but yes I am an epicurean. Macdonald’s burger, Cheesy Pizza of Pizza hut or Dominos and Chinese/Italian food might distract my eyes for some time but Paranthas of Chandni-Chowk`s Paranthewali Gali, Golgappe at every corner roadside in CP, Chatpati–Chaat in Greater Kailash, Bitoo Tikki wala in District Centre, Janakpuri will always be reminiscing if I ever have to leave my lovable city, Delhi. I never missed any chance to have street food while shopping in Delhi like Karol-Bagh, Rajouri-Garden, Kamla-Nagar or Central-Market. All that places are famous for many Chaat Bhandars and street cuisines. Those who are non-vegetarian can not afford to miss out place at Khaan-Market especially Khan Chacha`s famous shahi-kababs. Daryaganj is another place for Non-Veggies well-known for Butter and Tandoori chicken. I am pure vegetarian but I know some of these places because of my other crazy kababi friends. Back to the recent Kolkata trip, my eyes got stuck for sometime at foodie stalls out there when I was about to enter my Calcutta Office building. I was feeling jejune having similar food of Hotel and in office cafeteria and thus I was keep asking my colleagues for some place of best street food. One day, it was bit late in having lunch so I went out from my office to have something. It was seriously untidy place to have anything. Many buildings were under construction near by and roads were little mushy. I huddled with two of my friends in dusty area and they warned if I am okay to have anything there. Oblivious my eyes were only on multiple stalls as hungry rats inside me were hoping badly. I first had wada Sambhar and Dosa Special at south Indian stall and frankly it was much better than daily food I was having and forgot about the dust and mush around. I was full but still wanted to taste more so in the evening refreshment I had “Samosa-Garam” or “Singara” (in Bengali) and it reminded me the taste of U.P. hands. I asked to little boy, Are you from U.P? He gave me some haunted look at an instance but yeah his uncle reverted with a smile “Yes Madaam- Hum UP gaon se hai, pehle Gurgaon mein bi chalate the” (We are from some town in Uttar Pradesh , also worked in near your gurgaon office and now moved in Kolkata some years back). I appreciated the taste and really enjoyed 3 samosas only cost rupee 3 each. In the same evening, my friends and I was not feeling like to go back to the hotel so we rush nearby City-Centre mall and I saw “Golgappe”. I rushed out there and it was little too early because the man was still preparing batasha`s water. I waited for 10 minutes worthy for me to have Golgappas. All of sudden, a little boy asked something in Bengali and I only understood two words- “Phuchka” and “tikki”. With bit of confusion I said- I am not from here and I do not understand, what did you say? The same thing happened here his uncle reverted and asked- Madaam you want “Phuchka”? I had given again strange look “Phuchka”? 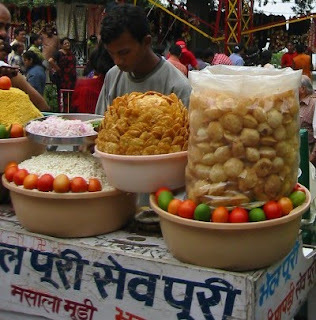 he meant with Golgappas Ohhhh so now I know many names of my favorite street cuisine “Golgappe” in Delhi “Batashe” in U.P., “Pani-Puri” in Bombay and “Phuchka” in Calcutta, wow isn’t? The taste of Pani was bit salty but yeah I managed to gulp and filling was bit different than UP streets. All in all, the days I had spent there, I tasted many different specialities of Kolkata like in sweets almost 10 types of “Saundesh”, “Jhal-Muri” (puffed rice mixed with ginger), “Phuchka”, singara, “Kachauri and Pakoras”, “Pav Bhaji” and many guess I am forgetting some names. So, if it is street food you are looking for in Calcutta, It will not disappoint you either. Here I ends my immense love for street food and disclosed some of my experiences. Disclaimer: Street food is not as hygienic as our home foods so have it at your own risk. 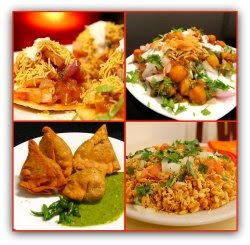 there is nothing like street chaat ... mouth watering post dear ..
Halidram's Rajkachori is best,,try MGF mall one,,,delicious.. Absolutely, there is nothing like street food. 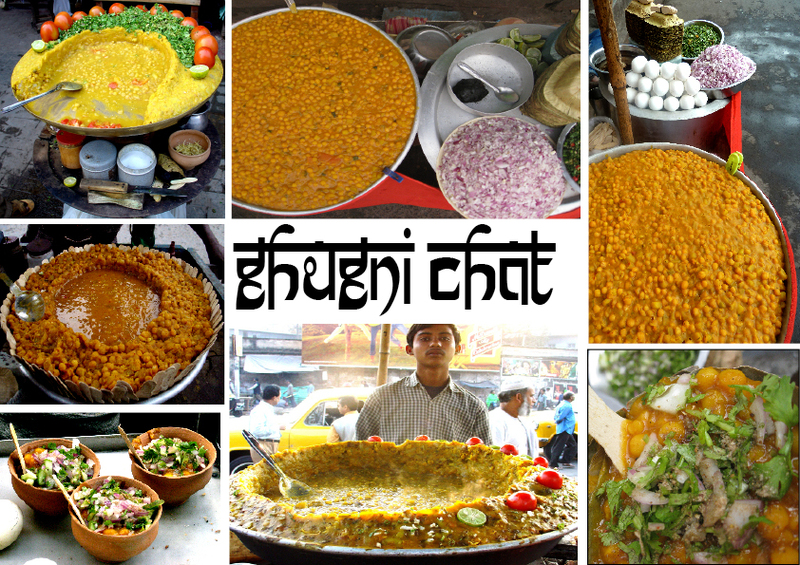 Be it any city in the country, it is the street food that is the best. I love love love phucchka of kolkata and never have golgappas in delhi, as they spoil the taste of my tongue of the kolkata phucchkas!! !